Food Related Products | 友士股份有限公司-USE Electronics Co., Ltd. Under eighteen years of age prohibition of alcohol drunk driving ban. Seasonings, Processed agricultural products, dairy products, retort food products, sweets, desserts and other food products intended for retailers and restaurants. 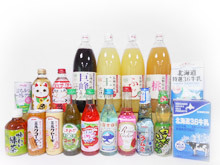 100% juices, mineral water, Lactic acid drinks, teas, carbonated drinks and other beverages. Locally brewed sake carefully selected from all over Japan, as well as distilled spirits, awamori millets, liquenrs, wines, as well as drinking vessels. 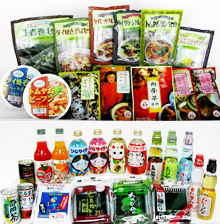 Food products and beverages that cater to the health food field, for which the demand is becoming increasingly high in Taiwan as well.